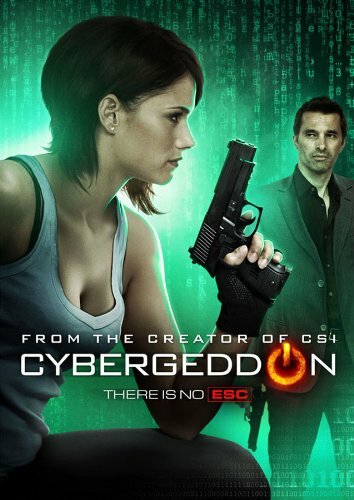 Synopsis: Cybergeddon follows the story of agent Chloe Jocelyn as she investigates a slew of seemingly unrelated cyber attacks with fellow agent Frank Parker and incarcerated master hacker Chase 'Rabbit' Rosen. Chloe and her team must crack the worldwide cybercrime ring led by Gustov Dobreff before it is too late. In a world where everyone is connected, everyone is at risk.